In our latest episode, we are talking football and hoops. Both teams are on an upswing, and we discuss what you can expect from each moving forward. 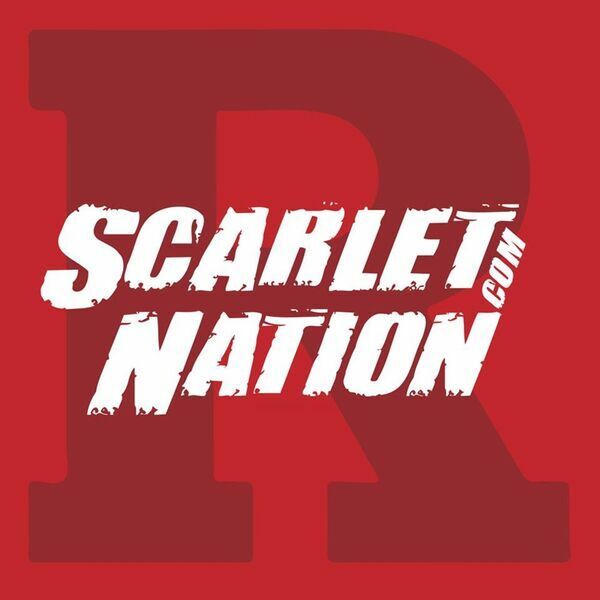 This includes our early look at the offensive, defensive and coaching MVP's for Chris Ash's squad, as well as a guess at the ceiling in terms of wins for Coach Pikiell's team. We kick if off with football and then switch over to hoops at the 16:30 mark.